YMI provides mentoring for students by building and sustaining a mentoring community with the highest level of service, integrity, encouragement, and empathy. Most importantly, we strive to continue cultivating our community by investing in our Youth. It is the vision of YMI to provide mentoring for students by building and sustaining a mentoring community with the highest level of service, integrity, encouragement, and empathy. It is the mission of Youth Mentoring Initiative to partner with the Hamilton Southeastern School Corporation and provide specialized mentor programs for students that encourage the development of personal values. Service: We believe that serving others is the highest form of leadership and the most effective way of improving the quality of our community. Integrity: We desire to have integrity be the driving force behind every effort we undertake. Encouragement: We strive to create a culture of encouragement at every level of our organization. Empathy: We understand that to impact our community we must be able to empathize with the individual’s needs. Darren Heil started Community First Initiative (now Youth Mentoring Initiative – YMI) in April of 2008. Darren’s desire was to bring the community around the school systems and to create specialized mentor programs to meet the critical needs of their students. With limited budgets and small counseling departments, schools need volunteers from the community to get involved and to recognize the role they can play in the growth and development of students. Darren saw the wonderful opportunity that was available to impact the lives of these students through their schools. Teenage students spend a majority of their time on their school campus, and extracurriculars help extend that time exponentially. Schools address the academic needs of students, but at the same time, they have to consider all other areas of a student’s life – their concerns, fears, and pains that are with them every day. Schools provide a different and unique setting to speak the truth and to provide guidance in the personal development of each student in addition to encouraging their academic growth. YMI exists now to serve the schools in whatever way possible. Our passion is to bring the community together to make a difference in the next generation. 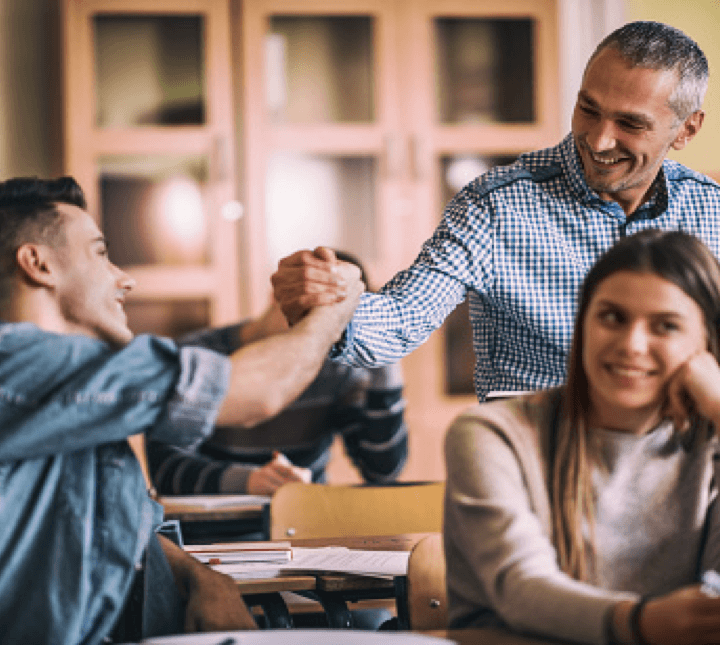 Each year 5% of students are identified as needing one-on-one support for various reasons ranging from failing multiple classes, delay in graduation, being disconnected, receiving multiple disciplinary referrals or going through a life crisis. 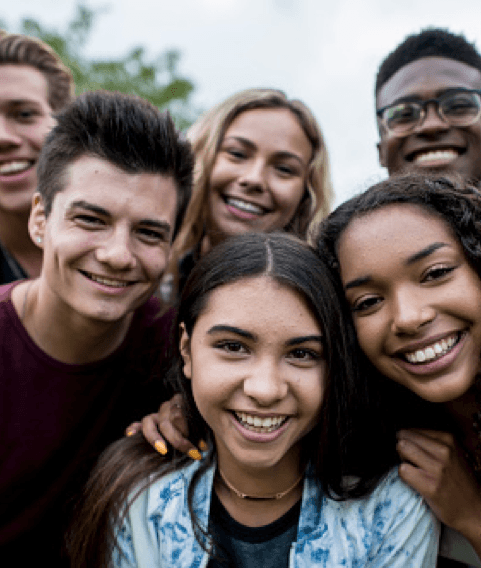 YMI can serve those students by inviting caring adults from the community to connect with students and be a listening ear, someone who will not judge them, and help them see their full potential as they continue to receive their education. The YMI 2020 Initiative will empower a community to proactively engage and equip the next generation of youth to become productive members of society and keep Fishers a positive and thriving place for families and businesses.